Home Essential oil How to Use Essential Oil Bracelets ? Lovers of essential oils have their favorite oils for different uses ranging from sleep to calming their nerves. Most of them get tensed if they do not have these oils within reach. Apart from having different tastes in oils, they also have various new ways to use these oils. Some use them to make their homes smell nice, clean, like deodorants, lotions and so on. 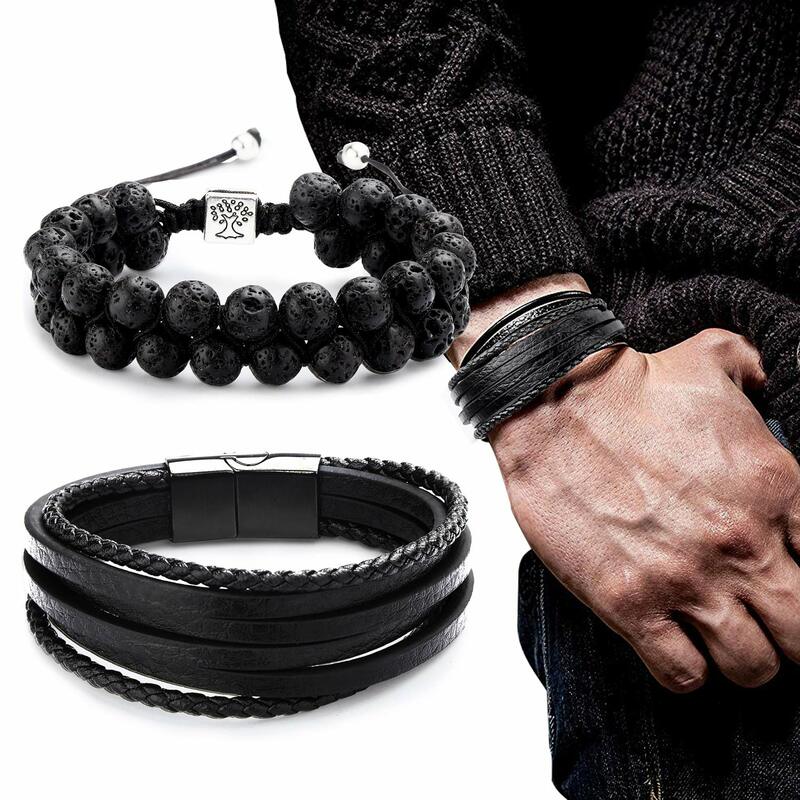 However, some wear them on the wrist as a fashion item. Of course, you can wear your preferred choice of scent as an essential oil bracelet and enjoy its benefits all day. 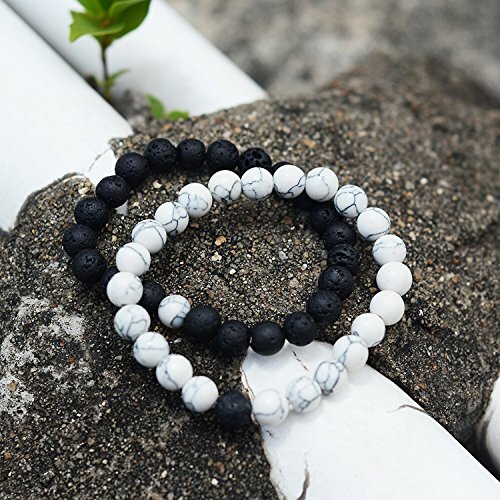 So are you still wondering how to use essential oil bracelets? Well, this article is for you. But before we show you how to use these items, let’s make you know more about essential oils bracelets. What do we know as Essential Oils Bracelets ? 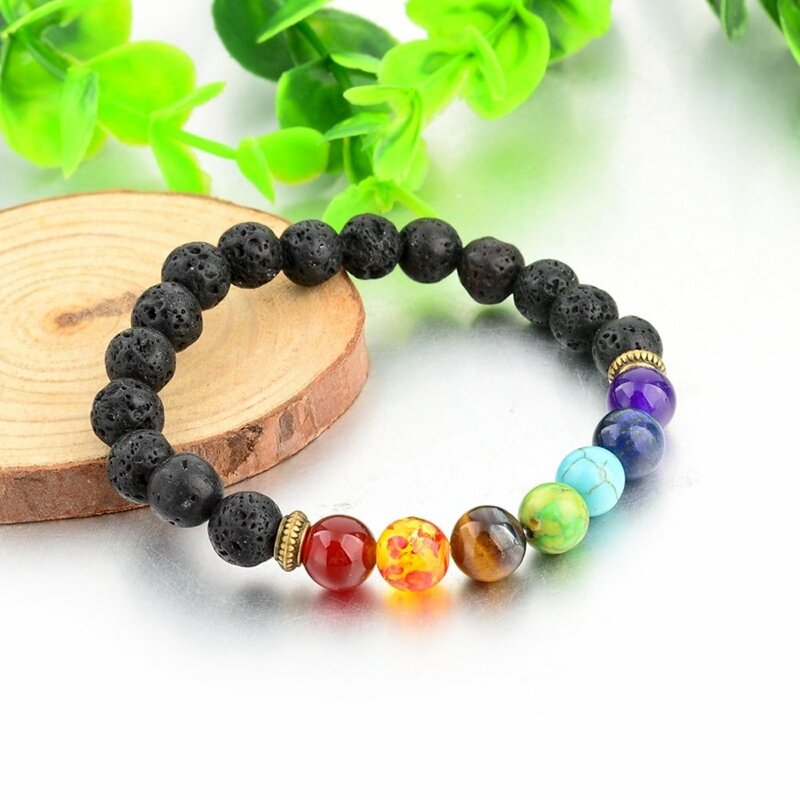 How to Use an Essential Oil Bracelet ? These items consist of beads and natural gemstones which you can dip or add undiluted oils. Here on our shelves, we have two beads that make great bracelets -olivewood and lava stone beads. To the left, you have the dark stones with pores (lava stones) while you have olive beads by the right. These beautiful items can absorb essential oils giving you a way to enjoy the scent all day long. However, you should know that some scents last longer than others, e.g., minty scents can smell for more extended periods than fragrances from citrus oils. Gemstones mean various things in the world of natural products and this can help you when choosing your favorite bracelet. Lava rocks signify strong foundations and safety. They give you a sense of balance and make you feel relaxed. On the other hand, olive wood provides calmness and gives you a feeling of devotion and joy. These qualities come from the idea of the use of the olive branch for peace since ancient times. Now let’s learn how to use an essential oil bracelet made with these beads. First select your preferred oil, Before you use your essential oil bracelet, then add a few drops to the beads, rub with your fingers and allow to dry. That is how you have a fashion item that also smells great. 1. Using your favorite essential oil instead of dabbing perfume keeps toxic chemicals from your skin. That stands as the most natural tip on this list. 2. Create a perfect blend of scents by stacking several bracelets on your wrist and adding drops of 2-3 different oils on each of them. 3. During the warm months when you have an invasion of bugs, you can take your bracelet from a fashion item to an insect repellant. Adding a few drops of a blend of Citronella, Geranium, and Lemongrass can help you do this. 4. When you had a tough day at work or home, a mix of calming oil on your bracelet can relieve that tension. Such blends include Orange and Bergamot; Lime and Spearmint as well as any oil mixed with Lemongrass. 5. For lovers of yoga, adding drops of oil with your favorite scent to your bracelet before your session comes as a great idea. And finally, introduce your loved ones to the wonderful world of essential oils with a combo of a bracelet and your favorite oil. 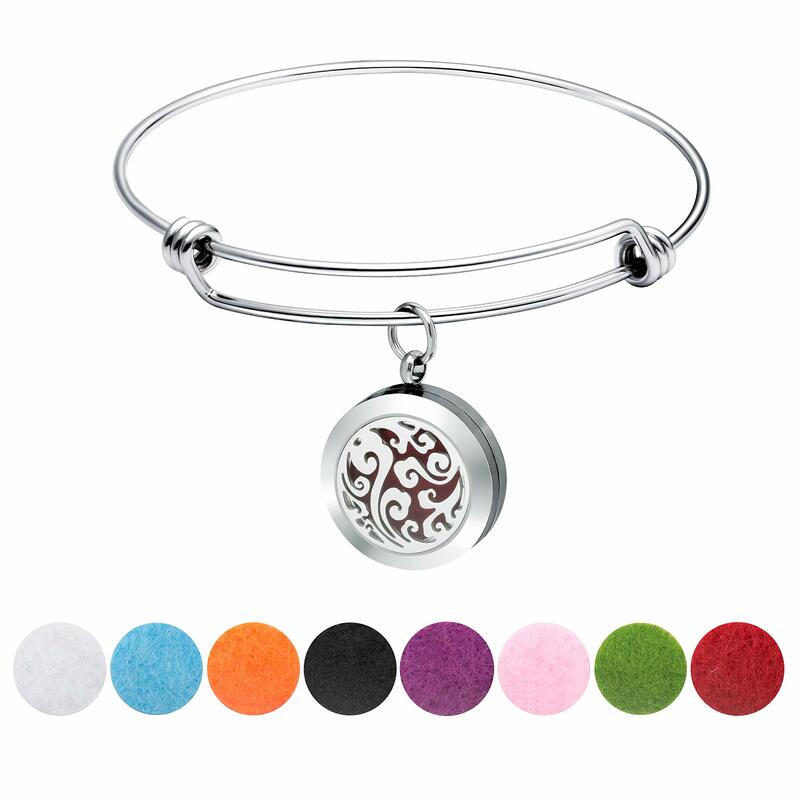 As a lover of essential oils, you should have one or two diffuser bracelets in your box. They give you the chance to carry the benefits of these oils all day. Besides, the lava or olive beads make your outfit look fabulous even if you do not use oils. If you use one, please do tell us how you love it and we would like to hear your favorite tips and recipes for blends in the comments below. Previous articleHow Much Electricity Do Air Purifiers Use? Next articleHow to Clean a Boneco Humidifier ?